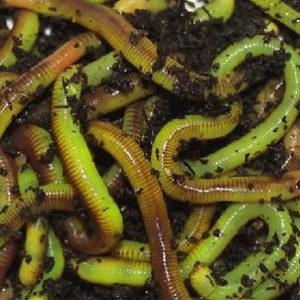 Waxworms are the go to bait for pan, ice and trout fisherman. Also a great pet feeder. Their creamy white soft plump body is enticing to fish and your pet reptiles. 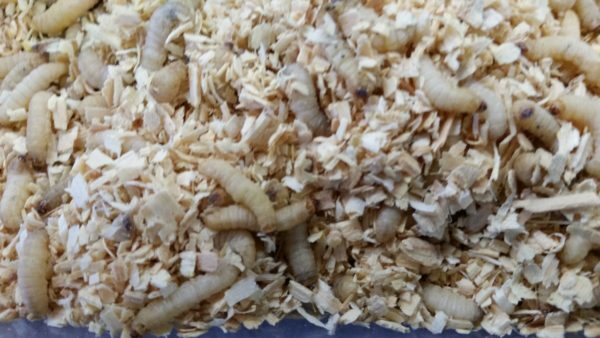 Waxworms come packed in sawdust and do not require refrigeration. 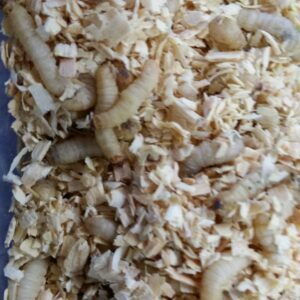 50, 100 , 250 and 500 Count Waxworms are shipped via USPS First Class mail. You can upgrade to Priority Mail for an additional $4.00. 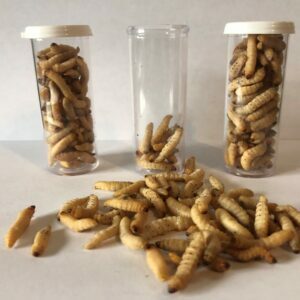 You do not have to upgrade 1,000 waxworms because they are already shipped Priority Mail at no extra cost. Available in quantities of 50, 100, 250, 500 or 1000. 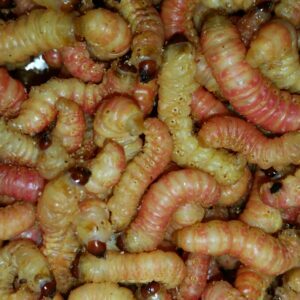 Wax worms are the larval stage of the the Greater Wax Moth (Galleria Mellonella). 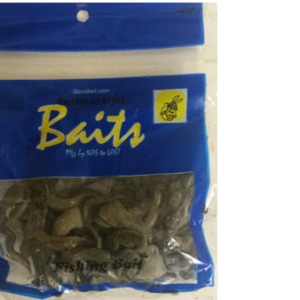 They are an excellent bait for pan, ice and trout fisherman. 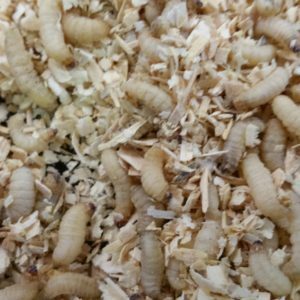 They are an ideal food for pets, reptiles, amphibians and both caged and wild birds. 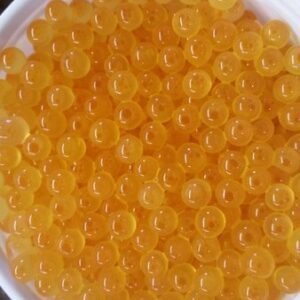 Their creamy white soft plump fat body is enticing to fish and your pet. 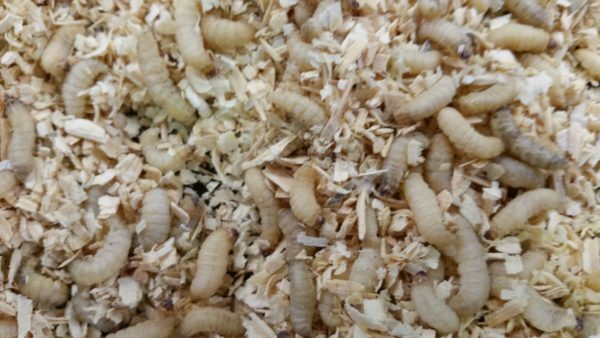 Waxworms come packed in sawdust and do not require refrigeration. 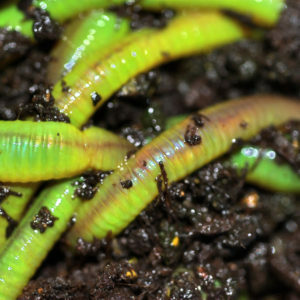 They last one to two weeks at room temperature, but they can be kept cool at 60 degrees, where they become dormant and will last up to 8 weeks. 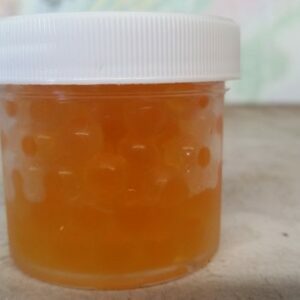 They are ideally kept in a wine cooler, butter tray in the refrigerator, or in a celler. They must be stored in low humidity. If the bedding feels moist when they arrive, leave the lids off to let them dry out. 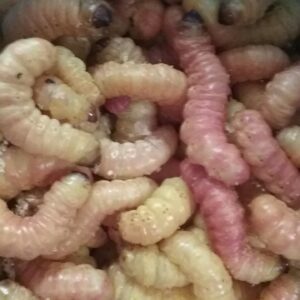 You need to remove any dead worms (they will be black) and remove the cocoons of any that are spinning one, to prevent other worms from dying. This is best done daily. 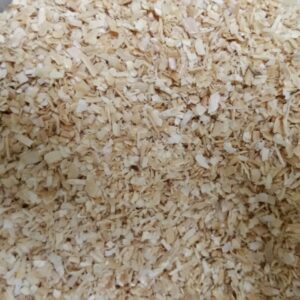 Additional bag of sawdust is available for $1.00. Additional bedding recommended for customer splitting order or keeping for extended period of time.